Newspaper travel sections are known to provide a “wealth” of travel information to its readers. Check out and contact editors at newspapers such as NY Times, Washington Post, L.A. Times, and Guardian UK to inquire about guidelines for travel article submissions. Here’s an article absolute write.com. 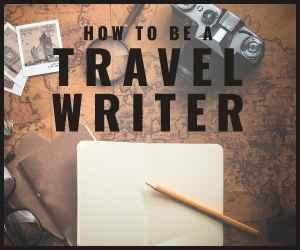 The article states that when you write your travel article keep it short! Apparently, you will sell more travel articles to newspaper travel editors if you “tighten” your travel writing. Remember, newspapers have a certain amount of space for articles and photos. Many newspapers will ask readers to submit articles and photos of their travels. This is a great opportunity to become published in your local newspaper. Whenever the editor of newspaper extends an offer to submit a travel article, take advantage of it. You never know what may come of this opportunity. If you would like to write for a newspaper, contact the editor and pitch a story. Keep it to one story because editors are very busy people. Make sure you’re familiar with the style and tone of the newspaper. Read previous articles and understand the types of stories the newspaper prints. Another way to introduce yourself to newspaper editors is to send them clips from a college or university newspaper your wrote for. If you attended college or are in college now, be sure to put together a portfolio of your work. You may not have written about travel, but you did write for a newspapers. At least you’ll know what to expect. 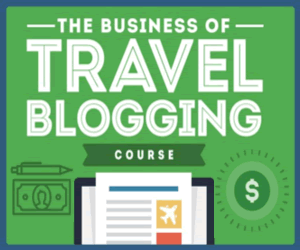 Finally, you can always create “mock” travel articles. Write as if your work was going to be published in the newspaper. Make it clear that these travel articles were not actually published. You never know, you may score “creativity” points with the editor.